Carleton School of Journalism Bachelors and Masters degree students. 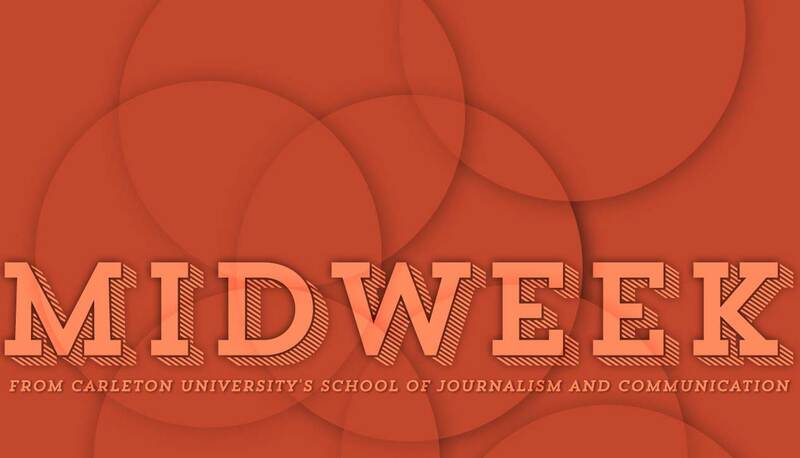 Join the team of Carleton School of Journalism Bachelors and Masters degree students in their weekly news rundown. The men and women who make up the current production team are in their final year of a four-year Honours Journalism program or in their second year of study for a Masters of Journalism. While they are evaluated as students on their radio work, the aim is always for a professional outcome. Midweek's studios are located at The School of Journalism and Communication in the St. Patrick's Building on Carleton's campus. 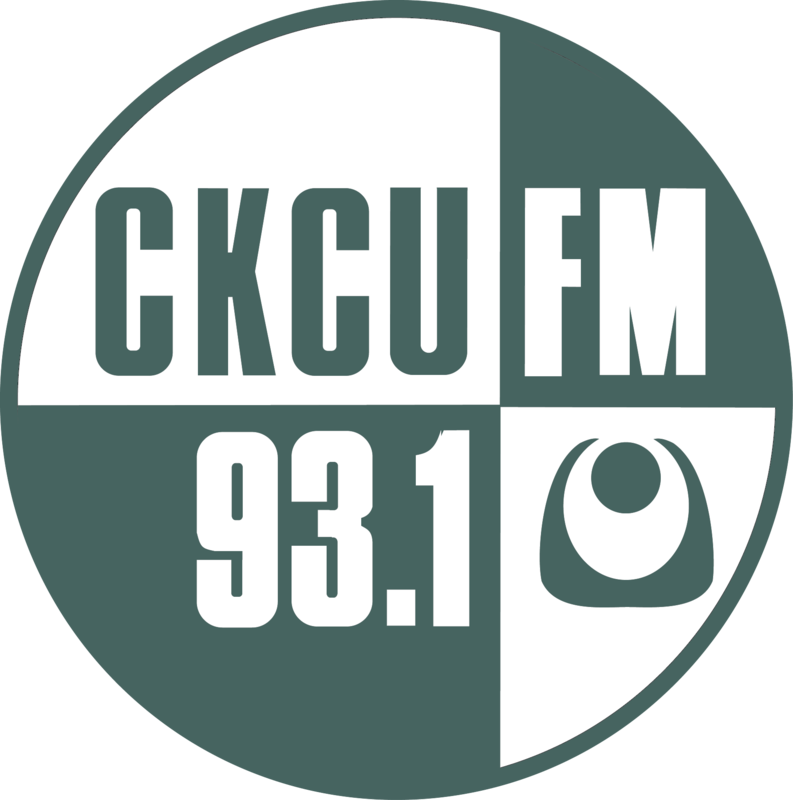 Midweek is transmitted from CKCU, the campus radio station and on the Internet. Carleton University's School of Journalism and Communication is the oldest journalism program in Canada. It was initiated in 1946 and continues to graduate top students with a thorough education in journalism and public affairs. The instructors for Midweek are Kathryn O'Hara, Dave Tait and Sarah MacFadyen. The technical producer is Dave Sarazin. Roger Martin is our web designer and the School's computer technology coordinator.